A good old-fashioned fountain pen can add grace and eligibility to the aesthetics of your handwriting. Take a stroll to Piccadilly and find over a thousand vintage fountain pens to choose from. Fountain Pens and the art of writing is very important to our British culture. If diamonds are a girl’s best friend, what is a boy’s? For one long-ago admirer it was his collection of Montblanc fountain pens. Love letters arrived, beautifully crafted, written in intense black ink on luscious paper. When I read them I always suspected a rival but not of the short-skirt variety. As much as I knew he enjoyed composing those lines, I always felt he gained even more enjoyment from choosing the instrument to pen them. 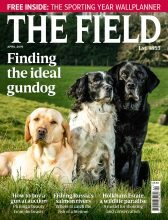 The Field knows the best fountain pens and luxury stationery to use that will keep you letters looking neat and tidy. Repairs, a key part of the firm’s business, keep two specialists employed. One of the most common problems with vintage fountain pens is the rubber ink sac, which perishes over time. Most fountain pens can be restored to full working order with a small amount of care and attention and the cost of £50 is minimal compared to the value of some of these historic fountain pens.  However, the company repairs only its own products. Once you start writing in fountain back you will never go back to biro. 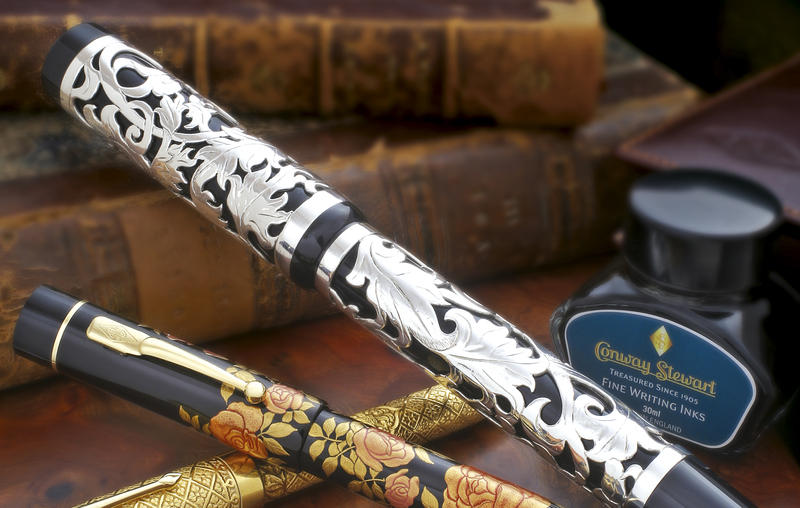 Conway Stewart produces about six limited edition fountain pens a year. The current edition is the Art Deco-inspired Belgravia, whose engraving forms a series of interlocking geometric shapes along cap and barrel. It costs £1,225. 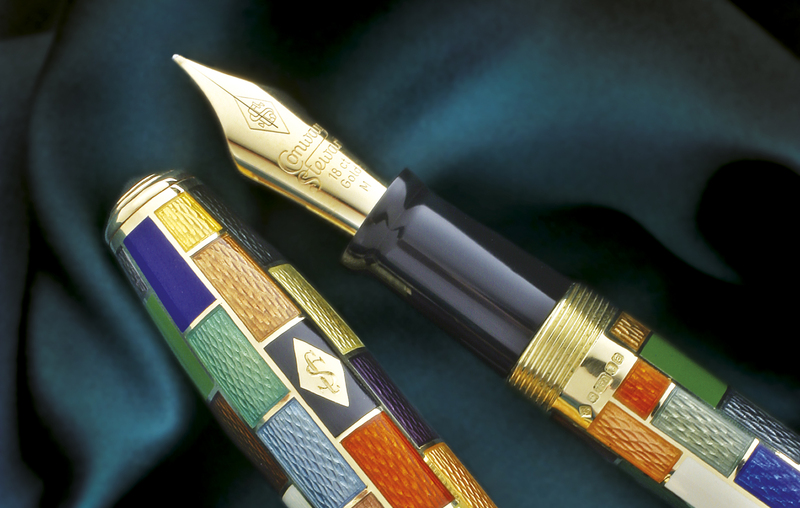 Onoto was chosen by Cambridge University to provide a limited edition fountain pen to celebrate its 800th anniversary. “At the graduations in Cambridge this year we took a selection of our fountain pens for the students to try. They were surprised and delighted; they genuinely loved writing with them and appreciated the experience,” says Cooper. Though Onoto had not produced a fountain pen for 46 years it re-launched itself into the market in September 2004 with a centenary pen to mark the founding of the company. Young men like to use a fountain pen for show. Especially when they sign for the bill. Evidence of success is that 98% of Germans would recognise the Pelikan brand, not surprising when one considers the fountain pens have been in production since 1929. In Cerdeirina’s opinion, Pelikan has one of the best-quality nibs on the market. “They really think about what is required. They design fountain pens for children with either a left- or right-handed grip and these can only be held in the correct way. This makes the fountain pens suitable for arthritis suffers as they find the grip very comfortable,” she explains.